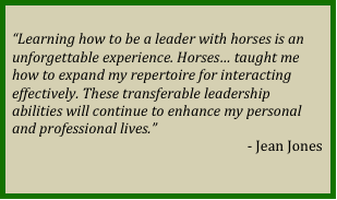 The horses and herd are the real trainers in all of our programs. HorseDream Canada is a form of Equine Assisted Education -- an easy, enjoyable and powerful way to engage with essential life skills. Our participants tell us this is a life changing, profound and amazing training.